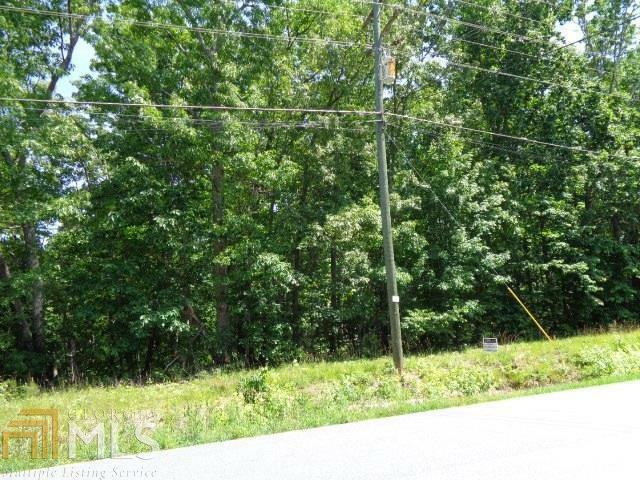 Wooded, 1 acre lot in Lithia Springs! Come build your dream home in this quiet neighborhood. Listing provided courtesy of Ayres Realty Company. © 2019 Georgia Multiple Listing Service, Inc. All rights reserved. Information Deemed Reliable But Not Guaranteed.